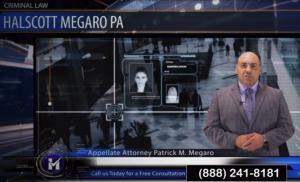 Attorney Patrick Michael Megaro, the Senior Partner at Halscott Megaro, P.A. 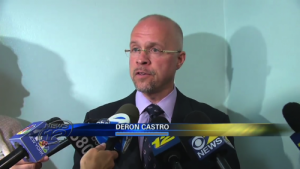 announces the creation of the Deron Castro Memorial Scholarship. 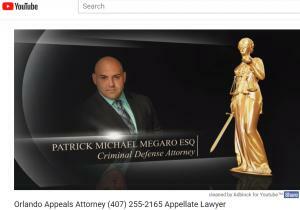 ORLANDO, FLORIDA, UNITED STATES, August 17, 2018 /EINPresswire.com/ — Criminal Defense Attorney Deron Castro departed this Earth too soon and too suddenly in late July 2018. He will not be forgotten by his family, his children, his colleagues whose respect he earned, and his many grateful clients whom he served in over 24 years of his law practice. He sought justice for many unjustly accused. 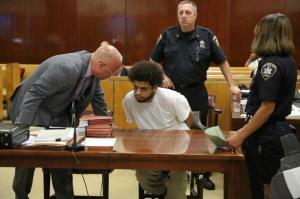 He took more than 90 criminal cases to trial, winning the vast majority of them. He was well-known and respected as one of the most successful and skilled criminal defense attorneys, securing acquittal after acquittal for his clients. A fearless advocate, he provided nothing but the highest caliber of representation to his loyal and dedicated clientele. Your essay must be submitted via email to [email protected] and must be in Word or PDF format. In the alternative, the applicant may submit a 5-minute or less video essay. The video must be a closeup of the applicant, giving their essay as a lecture or speech, addressing the camera directly and must have a green screen in the background. Editing is permitted.